The new 2018 Toyota 4Runner is a 7-passenger SUV that has something to please every Michigan driver. Now for sale at our Toyota dealership in Saginaw, MI, the new 4Runner SUV is a dynamic new Toyota model that’s ready for every adventure. Schedule a test-drive at Serra Toyota Saginaw to experience the new 2018 4Runner and ask our Toyota finance team how you can buy or lease a new Toyota SUV today! 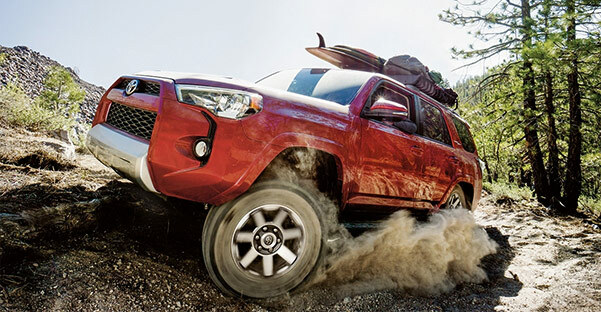 Visit Serra Toyota Saginaw today to find the 2018 4Runner SUV that’s right for you. 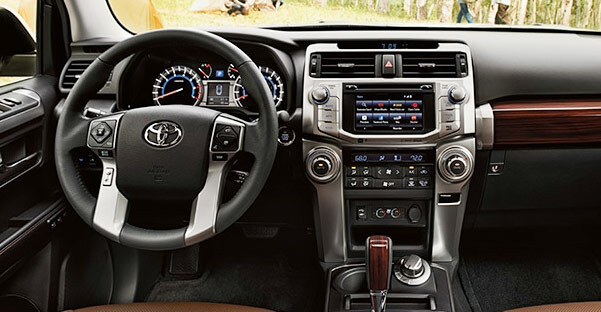 Test-drive this new Toyota SUV and finance a new 4Runner model you love!